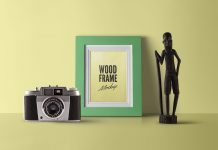 A premium quality wooden photo frame mockup created by mockups design website. 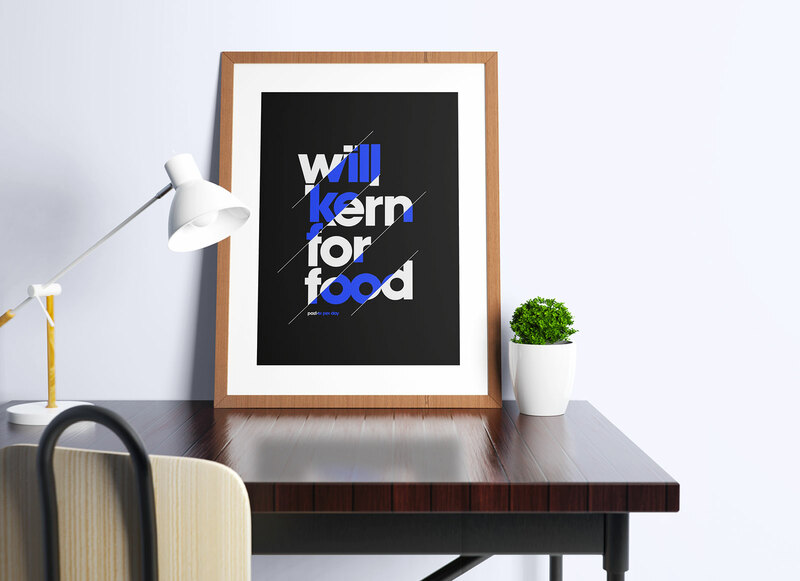 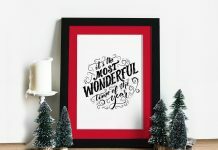 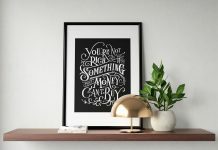 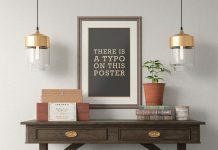 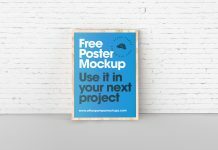 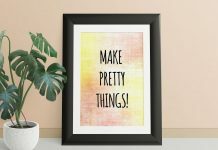 You can showcase your poster design, inspirational artworks, illustrations, paintings etc on this mockup. 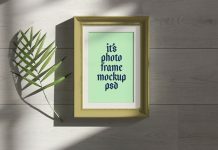 There is an adjustment layer placed below smart object to change the color of wall. 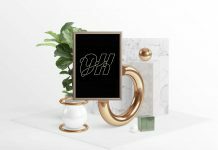 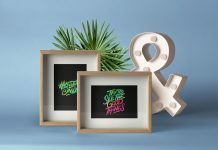 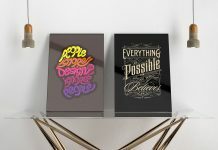 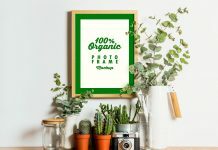 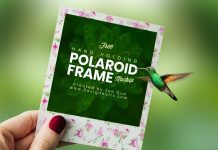 For more photo frame mockups explore our category and download any one of them from our intensive collection.